Beets just seem to make salads more beautiful! Personally, I’m just crazy about beets! They are just so good for us and so sweet and yummy! (And if you’re trying to reduce your weight, you know how beets naturally assist your body in doing so!) After a drought of beets in the market, I finally found some beets that suited my standards. Realizing that they aren’t cheap in price, I then headed straight for the local farm co-op to purchase my beet seeds for planting our fall garden now that our tomatoes are all harvested and cleaned out of the beds this week. Beets can be roasted or boiled and personally, I just haven’t been able to taste a huge difference in taste between the two cooking methods, so being a creature of habit and not wanting to make my A/C work harder to cool down an oven-heated kitchen, I just plopped them into a pot of boiling water for this salad. It’s really your choice on how you want to cook your beets. Usually all I do to prepare beets is to revert to tradition and Italian simplicity . . . and that is to do as little as possible to them: just chop up some onion, cut up the cooked beets into slices or chunks, and then toss them into a simple Italian vinaigrette. However, if that’s too dull for you, and you prefer a bucket-load of ingredients in your beet salad, there is a plethora of recipes ‘out there’ in cookbooks and on the Web to select from. I’ll be sharing 4 more recipes soon for you to select from and be your own judge. I have even explored more elaborate and ‘loaded’ beet salad recipes and posted them on this blog. Truth is, they were no more delicious than this recipe. You can find that recipe at the following link: Beets With Avocados and Manchego Cheese. So for this simple, yet classic spring and summertime beet salad recipe, I went beyond my own family cookbooks and referred to fresh cooking guru author and owner of Chez Panisse, Alice Waters and her 2007 “The Art of SImple Food: Notes, Lessons, and Recipes from a Delicious Revolution”. 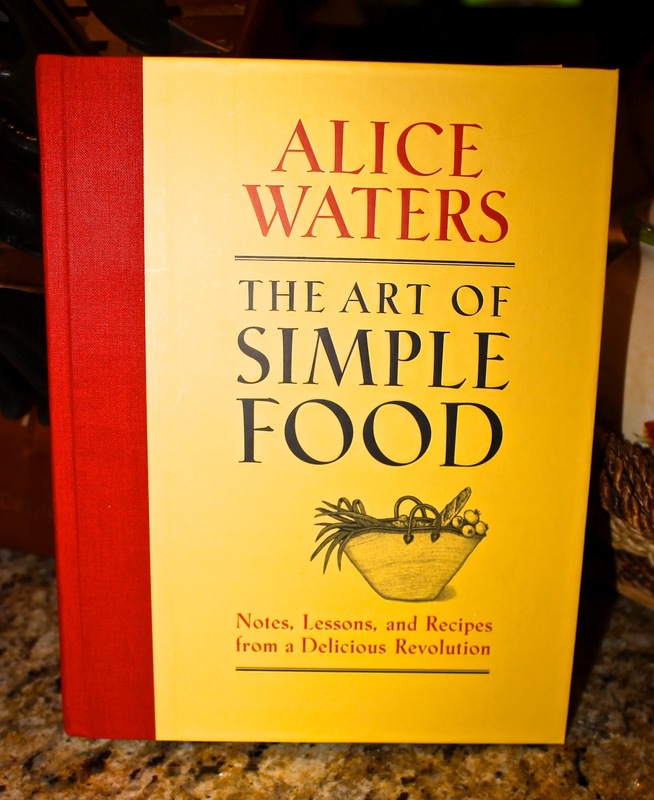 This woman validates my philosophy for cooking: simplicity is best! Place them in a baking dish with a little water to a depth of 1/8″. Cover tightly and roast the beets in a 350 degree oven until they can easily be pierced with a fork, about 30 minutes to an hour, depending on their size. Boil for the same amount of time as above in a tall pot of boiling water. Drain when a fork can easily be inserted. Cut off both ends and remove the skins. 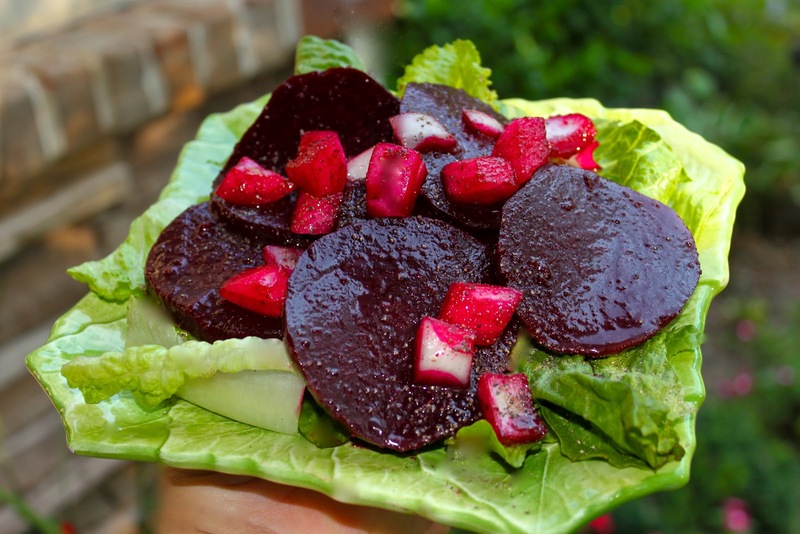 Cut the peeled beets into 1/4″ slices or 1/2″ cube/chunks. Add vinegar and olive oil (or in my family’s case we use Good Seasons Italian dressing herbs prepared according to the package directions). At this point, my family recipe adds the chopped onions too. If beets are not sweet enough, add about a teaspoon of sugar until your preference is satisfied. Let the beets stand to marinate and absorb the ingredients. To plate, place the beets on a layer of your favorite variety of fresh lettuce such as arugula and romaine. This is truly the art of simple food, which is what Italian cooking is known for. The only thing that my family ever added to the recipe above is chopped onions, some Italian herbs, and a little bit of sugar if needed. I think I’ve got the beet gene too, because I would happily eat them every day. I’m glad to know they help reduce weight, but I’m not so sure the cookies and ice cream are helping! Beautiful salad. Simple to make and ever so delicious! I’m very fond of beets and love how you’ve put this together! Bev would love this and as good as it looks, I’ll have to pass. I’ve tried hard to love beets and it’s not that I really dislike them, it’s just that I have so many things I’d rather have – but we did grow and can some pickled beets for her. Lynn, I prefer to cook beets in boiling water, but it’s the trendy thing to do to roast in the oven. Thus the reason why I state that it’s a preference…..I’ll stick to boiling! Thanks for the compliment! Linda, I hear ya on that! But beets really do come in handy when trying to lose some extra poundage! Thanks Ellen, but it’s just the same ol, same ol way my family has prepped them for years. Yummy! Thanks for stopping by! Larry, my husband won’t even touch beets, so I understand! He’s a really picky eater, so that means I get most of the good stuff that doesn’t fit into his red meat and white potato demands! I’ve just discover how much I like beets. I add a few slices to my ‘panino’ and the usual packed lunch tastes so good!I want to try to cook them like you suggest (I buy the readymade British beets!!). I am too a beet fan, esp. those beet greens! The salad looks so tasty. The beetroot looks so splendid in your photo. I love beets, and they do make salads more beautiful! I can’t wait for beets to start showing up in our CSA boxes in the fall. I’m a big beet fan. We’ve had some lovely yellow and white beets available here lately, but somehow, red just seems better. Hope you are doing well U.S Roz. 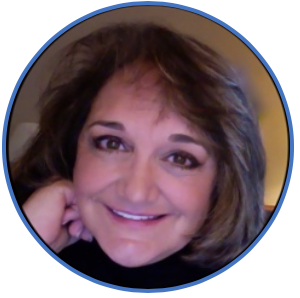 From, Canadian Roz. oh it is beautiful! I have always loved the color of beets! and so simple too! Marina, I never thought of that . . . I’ll have to try your tip to use the convection oven the next time! Thanks! Rita, now that is one interesting ingredient to add to a panino . . . beets! YUM! Thanks for the tip! I think we think a LOT alike! YAY! Thanks Lindy! Hey, I’m contacting you soon, where in the land of Italy do you reside? Visiting in October! LIsa, when you’re beets arrive, I’m anxious to see what delicious dish you’ll prepare and post! Hey Canadian Roz, Like you, I think the red seem to be better too, so that’s what I always reach for. Thank you for asking about my health. I’m slowly but surely, and stubbornly getting better. I hope to be doing gymnastics in a month! HA! Jessica, I agree, one of the best things about beets is their simple beauty! This is one of my favorite salad! Good recipe.